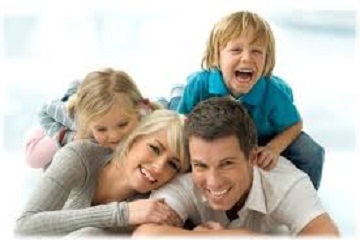 We offer the most convenient and budget-friendly family packages, which are perfect for a memorable holiday trip. 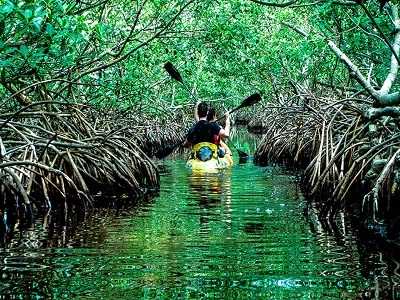 We offer the most convenient and budget-friendly adventure packages, which are perfect for a memorable holiday trip. Create delightful memories with your better half in this picturesque landscape with the best honeymoon packages. Create delightful memories with your better half in this picturesque landscape with the best budget packages. Create delightful memories with your better half in this picturesque landscape with the best group packages. 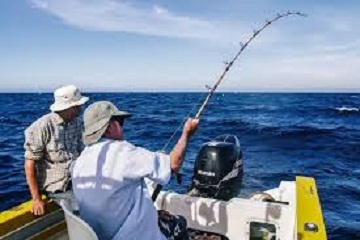 Create delightful memories with your better half in this picturesque landscape with the best Game Fishing packages. 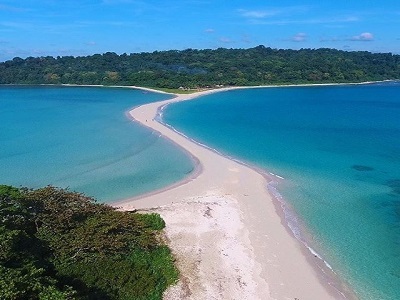 Andaman and Nicobar are located 150 km (93 miles) north of Aceh, Indonesia, and are driven from Thailand and Myanmar (Burma) by the Andaman Sea. It includes two island factions, the Andaman Islands and the Nicobar Islands, separated from 10 parallel to the north, by Andamans to the north of this supply, and Nicobar to the south. The Andaman Sea is to the east and the Bay of Bengal to the west. My Destiny Holidays Limited with Andaman Nicobar Tourism. Andaman and Nicobar are accessible to many tourist destinations, so all Andaman tour packages are much better to make your trip incredible. 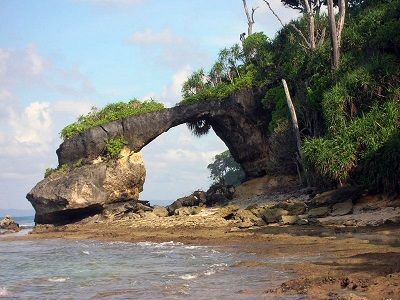 My Destiny Holidays Limited offers different types of Andaman tour packages at the best price. 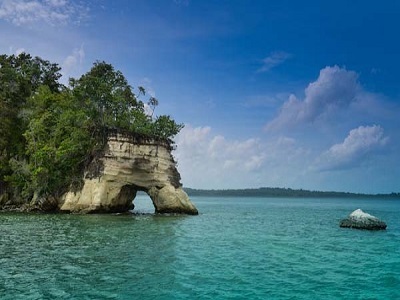 There are many beaches to see and several in Andaman and Nicobar that will cover during your tour, along with the Andaman Nicobar tourism offers all adventure activities such as diving. Our tour packages will include spectacular visits. 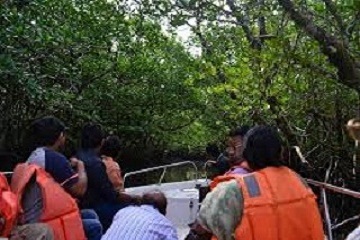 Andaman Nicobar Tourism is a visit to beautiful places. 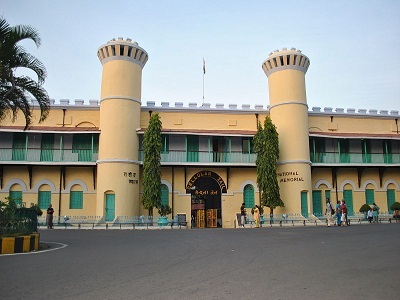 The cell prison (Cellular Jail & Viper Island), the beaches and the Museum of Zoology are some exceptions there. There are many international and national explorers that arrive every year. 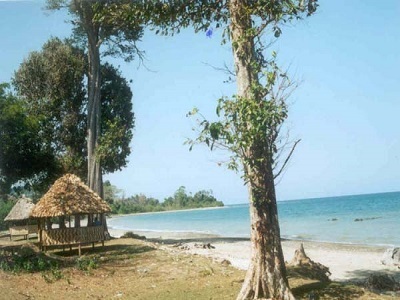 Everyone enjoys and appreciates the delight of the wonderful marine beaches in this remote location. Without a doubt, it is one of the best places for tourists who tend to investigate the agreements of India. Travelers will see the union of several sub communities in this place. Nature is full of plants and trees and you can see many wonderful places. The sunrise and sunset are special when someone sees the beaches of the sea. I was supposed to plan my honeymoons in the month of December through " Destiny Holidays " . My trip to Andaman's was totally amazing. The trip was well coordinated. Thanks to Mr. Eswar.. I took holiday package through this company " Destiny Holidays ". We were together 12 people. The places in Andaman are amazing, blissed. And the team of "Destiny Holidays" were very helpful. Everything went according to the plan. Thanks guy.. Thanks to Destiny Holidays My friend was very happy dealing with your agency. 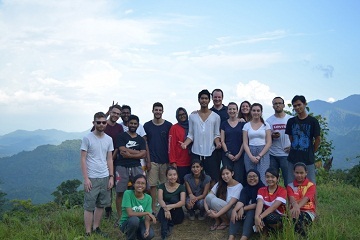 It became an amazing trip with ur xtreme services and the trust worthy support of ur agency and also thanks for bibah for making a excillent trip. Cab, coordinators, hotel reservation, foods and all the services you provide was very good. Leave your contact number with us and we will contact you ! 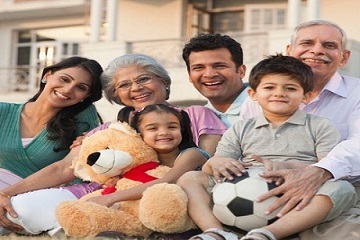 Andaman Nicobar Tourism, Andaman Tour Packages from Delhi, Andaman tour packages, Andaman tour package, Andaman Nicobar Tour Packages, Andaman Holiday Packages,Andaman nicobar tour packages from Mumbai, Andaman tour packages from Kolkata, andaman tour packages from Chennai, andaman nicobar tourism from Mumbai, andaman tour packages for family, Andaman tour packages from Ahmedabad, Andaman tour packages from Banglore, Andaman tour package from hyderabad, Andaman family trip, Andaman Family Tour, Andaman packages for Family, Andaman tour packages by flight, Andaman tour packages including flight with airfare.